Heartbeat retains a musical rhythm and music speaks whenever words fail. 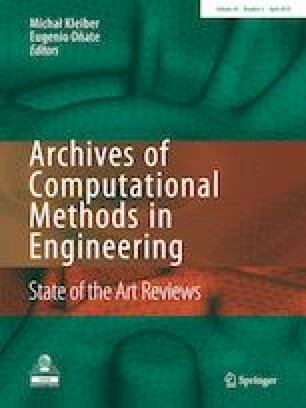 This paper provides a systematic review of the papers related to computational musicology. This surveys 136 papers in more than 40 Journals and various Conference proceedings. The paper discusses the computational aspects of various music operations such as composition, analysis, retrieval, classification and implicit learning. The authors evaluate the literature based on multiple computational fields like formal grammar, hidden Markov model, n-gram, finite-state machine, finite-state transducer and artificial grammar learning. The paper aims to generate a comprehensive description of research on computational musicology. Throughout the paper, the significant trends in research on computational fields in music are summarized. Bhavya Mor was supported under Senior Research Fellowship (SRF) by Human Resource Development (HRD) Group of Council of Scientific and Industrial Research (CSIR), Ministry of Science and Technology, Government of India.